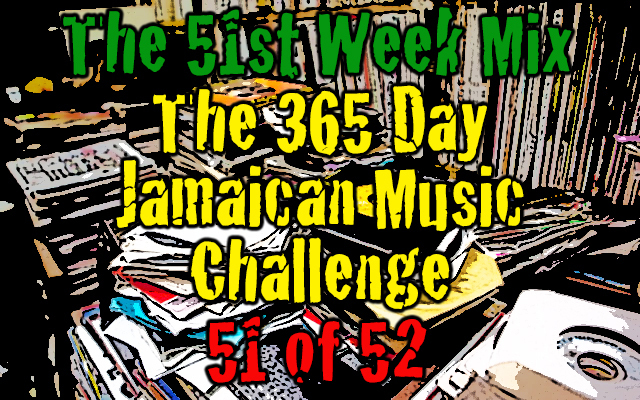 The 51st Week Mix In All Of Its Uninterrupted Glory! A full week's worth of spooky ska is what you'll get when you download and enjoy the 51st Week Mix... here's what you're gonna hear! The Cheers Travel World / The 51st Week Mix In All Of Its Uninterrupted Glory!